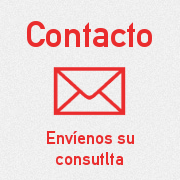 Since November 2016, ARGENCERT is part of Grupo Ecocert. 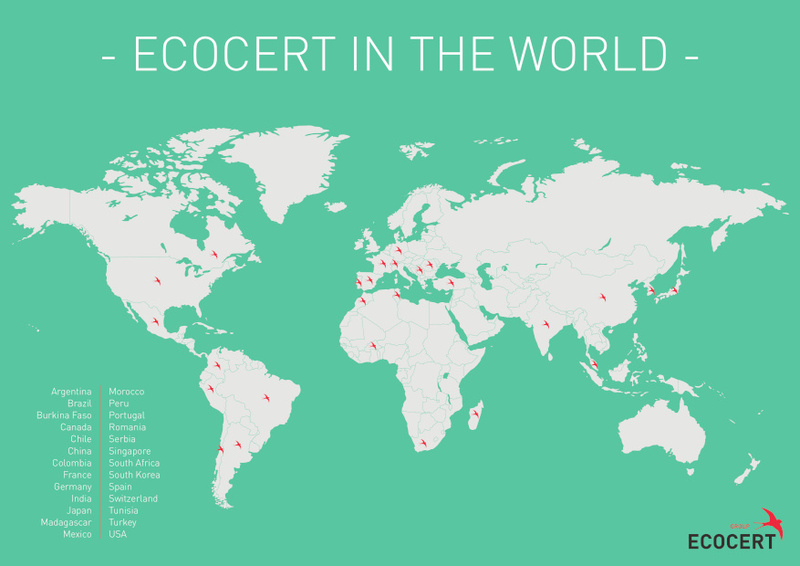 The ECOCERT Group has operations in more than 130 countries through its 26 subsidiaries. ECOCERT has gained international recognition which allows you to certify organic products on national and / or international. The name and the ECOCERT label are registered trademarks worldwide, and they have the confidence of consumers, the organic sector and authorities. ARGENCERT, con ECOCERT, You can propose a wide range of products and services to its Argentine customers: ecological agriculture, processing and inputs, organic cosmetics, fair trade products, organic textiles, ecological green spaces, home fragrances and organic cleaning products. ARGENCERT is an Associate Member of the OTA (Organic Trade Association).